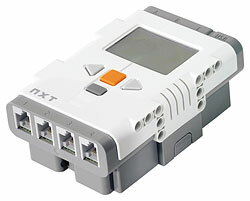 AForge.NET framework provides set of classes allowing manipulation of Lego robotics kits, such as RCX and NXT kits. With the framework's API it is possible to control robot's outputs (motors) as well as read sensors values, which allows to start programming robotics applications very quickly. 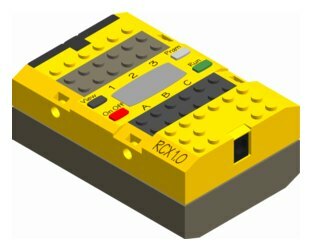 The RCXBrick class provides an easy to use API to control Lego RCX brick by manipulating its motors and reading its sensor's values. Also it provides some additional functionality like playing sounds, getting information about robot's batteries, etc.